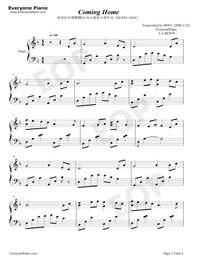 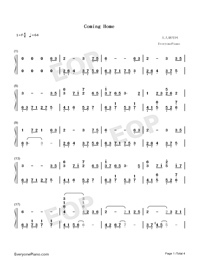 Free Coming Home piano sheet music is provided for you. 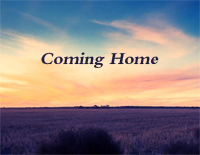 Coming Home is a light music by S.E.N.S. 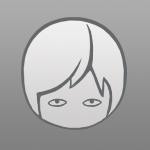 that is a Japanese new age instrumental group formed in 1988, originally with two members.